ENDE- the transport by trailer experts, has just transported a car by trailer from Leominster, Hereford to Henley, Surrey. 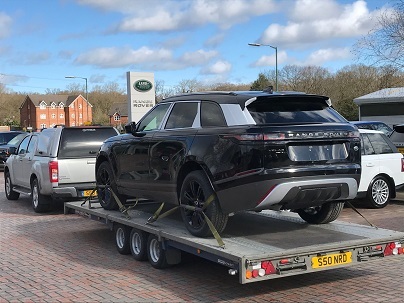 Ende Ltd has just transported a L’Rover car by trailer from Leominster, Hereford and safely delivered it to Henley, Surrey. ENDE- the transport by trailer experts, has just transported a car by trailer from Henley on Thames, Surrey to Essex. 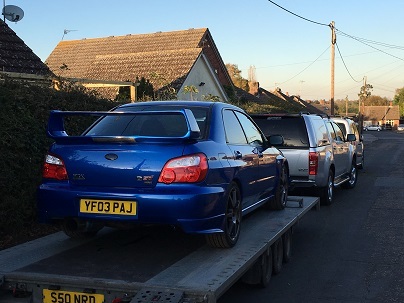 Ende Ltd has just transported a Subaru Impreza WRX car by trailer from Henley on Thames and safely delivered it to Essex. 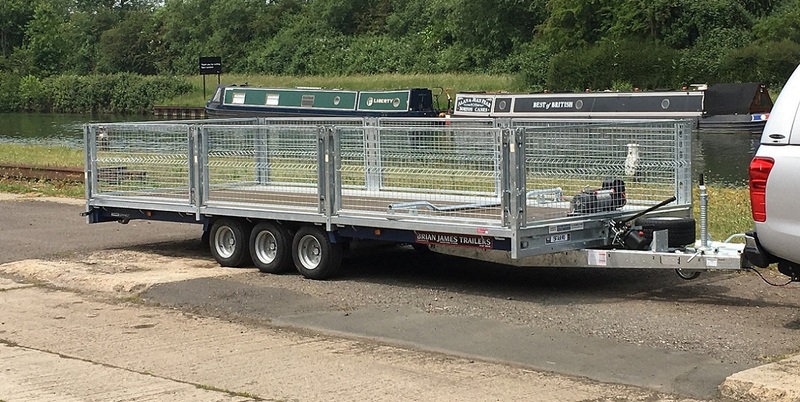 ENDE- the transport by trailer experts, has just transported a car by trailer from Radley, Somerset to Henley on Thames, Surrey . 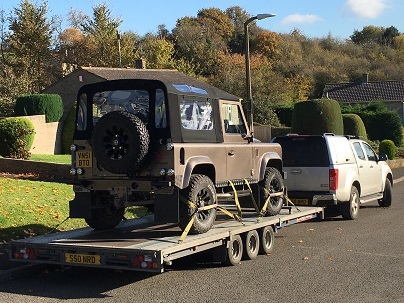 Ende Ltd has just transported a Land Rover Defender 90 car by trailer from Radstock, Somerset and safely delivered it to Henley on Thames, Surrey.